We are your partner in the industry who provides reliability, experience and instills confidence. 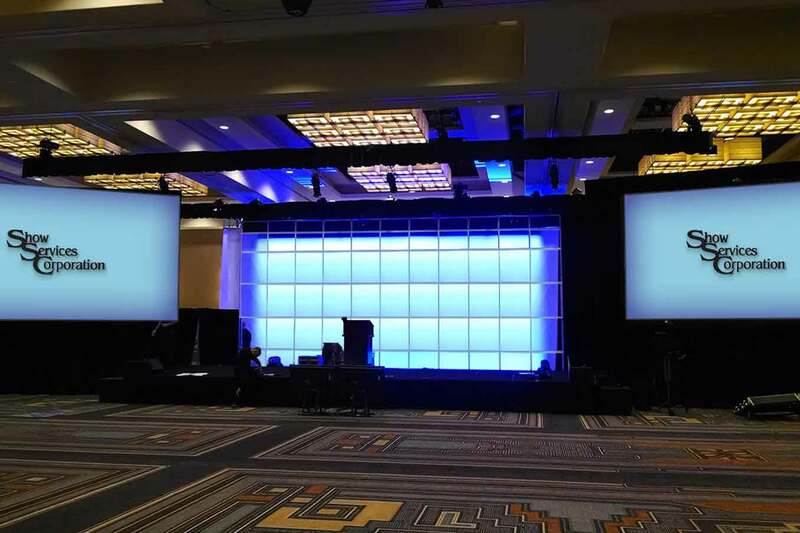 Show Services Corporation is proud to be "the" provider of high quality technical personnel specializing in staging, corporate and hotel support. 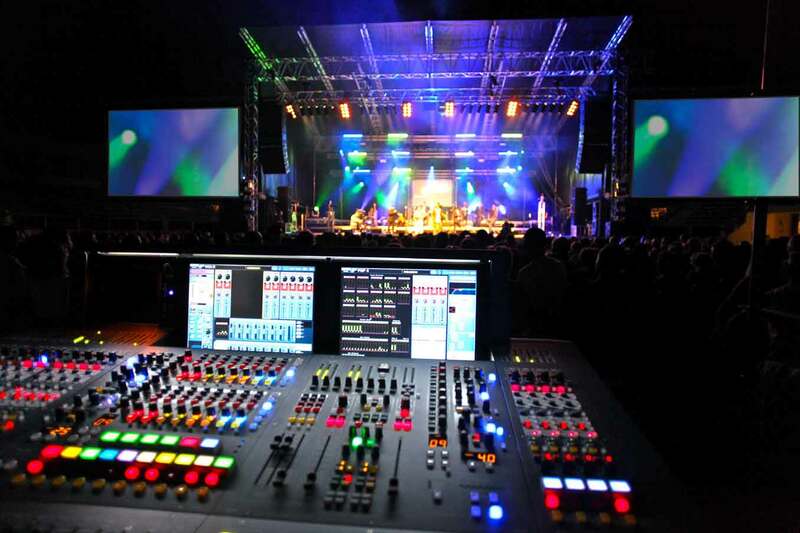 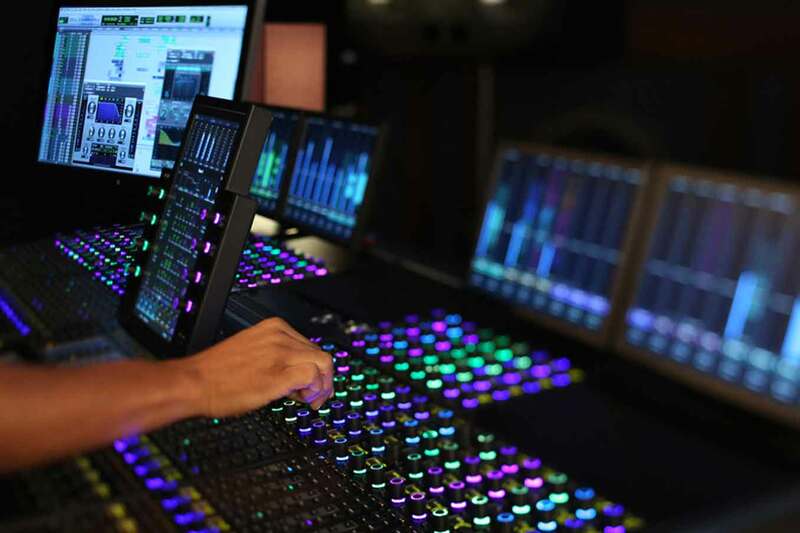 Whether we supply engineers, directors, powerpoint, high-end audio, video or lighting technicians or basic set and strike hotel support personnel, we are here to serve you. 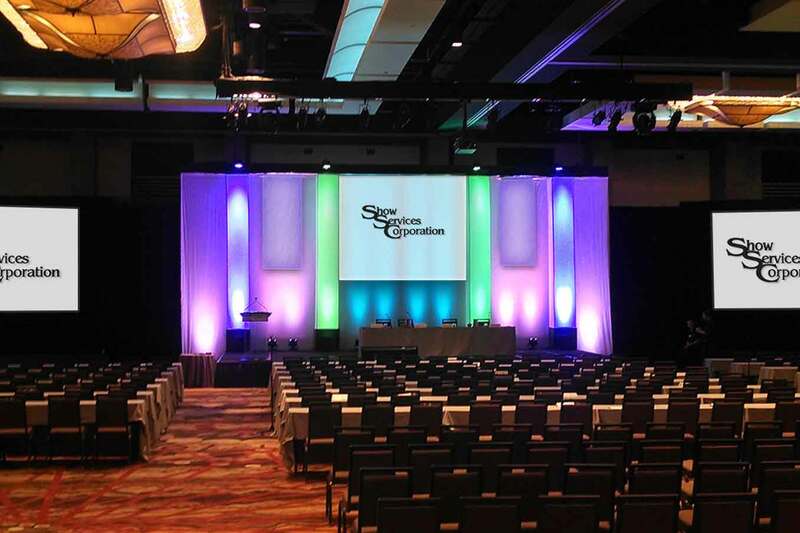 Our organization is truly dedicated to your success and is committed to providing you with an unparalleled level of service.